Home>News of Mechanical Products > Trump is winning the battle against the auto-industry! Trump is winning the battle against the auto-industry! 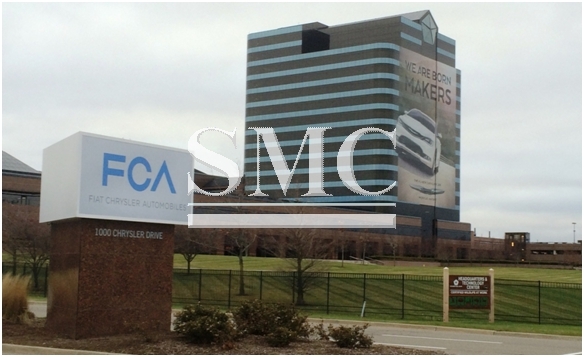 Fiat Chrysler Automobiles NV has announced they will be investing $1 billion into the U.S. The investment will see to the production of three new Jeep models, in addition to Ram heavy-duty picking which is currently built in Mexico. The move comes not long after Ford motors turned their back on Mexico in favor of investing further into the United States, amid public criticism from the President-elect. The outlays planned by 2020 include retooling factories in Michigan and Ohio and adding 2,000 jobs, according to a company statement. The Italian-American automaker confirmed the Jeep brand will add the Wagoneer and Grand Wagoneer sport utility vehicles and a pickup model to its lineup. After improvements to a plant in Warren, Michigan, the site will be able to assemble Ram HD trucks now made in Saltillo, Mexico. Fiat Chrysler is the biggest seller of light trucks among major automakers and they also tend to be more profitable that cars. For this reason, it’s also been seen as the most likely to benefit from the Trump administration and Republican-controlled Congress reducing regulatory demands for improved fuel economy, spurring a surge in the stock price.